Floriane de Lassée Carries on into Art Miami! 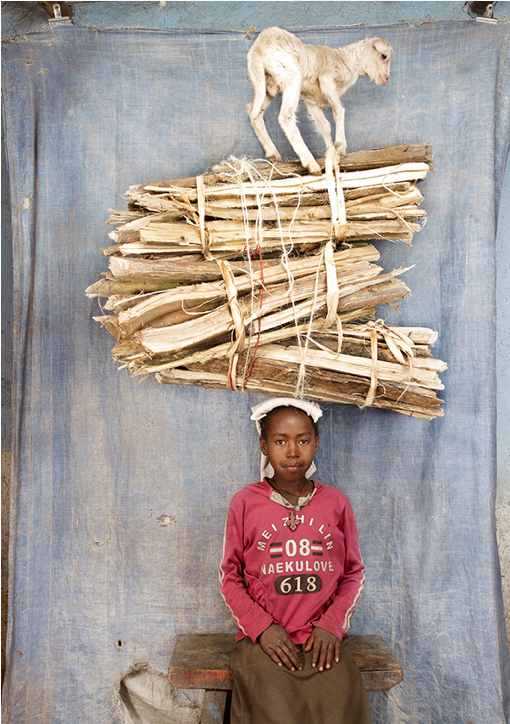 Floriane de Lassée has photographed 70+ people in 7 countries, all of which are captivating proud walkers balancing treasured items atop their heads. Floriane showcases the talents and displays the pride of these long line of walkers from children in Indonesia to tribesmen in Ethiopia. And now, they wave “Hello!” from Art Miami. Carry on into Art Miami booth#C18! Download a complimentary pass for Art Miami HERE. 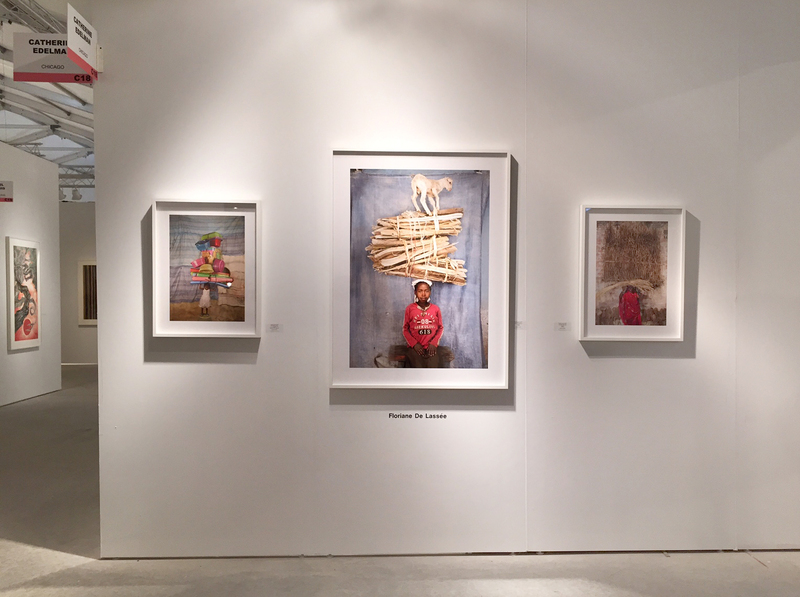 < Previous Miller, Malkovich, Marylin and more at Art Miami! Next > Jess T. Dugan’s Photographs at Art Miami!